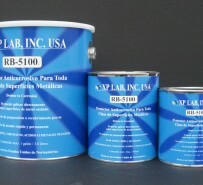 Xp³RB5100 is without a doubt the best rust/corrosion control coating that exists today. It was designed to provide penetration, wetting and sealing of subsurface and surfaces which are exposed to extremely severe chemical and physical environments. Advance technology cross-linked aromatic polyurethane resin based reinforced with non-leafing aluminum flake. The polymer structure is extremely adhesive and chemically inert. Self-priming to most subsurface and poorly prepared surfaces. Cured film conforms to United States Department of Agriculture requirements for incidental contact with food. For indoor and outdoor use. Use in problematic areas and those exposed to chemicals, such as storage tanks and reservoirs, industrial plants, bridge structures, petrochemical, water and wastewater treatment facilities. 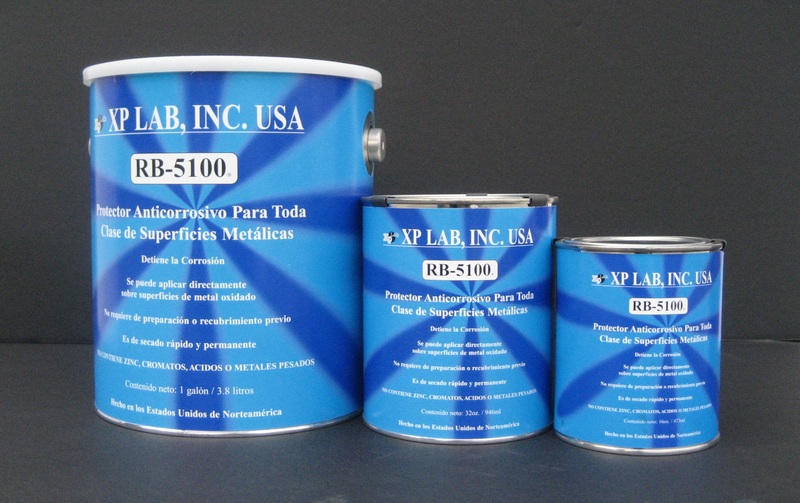 Suggested, as an all-purpose highly corrosion resistant protective coating, which also may be used as a barrier coat between conventional finishes and many specialized coatings.